Would Ты want it to work out for Jane, and Michael или do Ты prefer Rafael? I really like this show. If were to finish a season I would watch it all over again. I don't know how to explain how much I Любовь this show. If Ты haven't finished season 3 then i wouldn't keep on reading. That part where Michael had the stroke and died got me really good and also how desperate Jane she first found out that Michael died. I just loved the way Rafael was just entering and how he hugged her. 3 years later was the best Mateo got so big but Jane doesn't disaplend him which kind got me frustrated. Acording to narrator what wasn't one of Jane's passions when she was 10 years old? 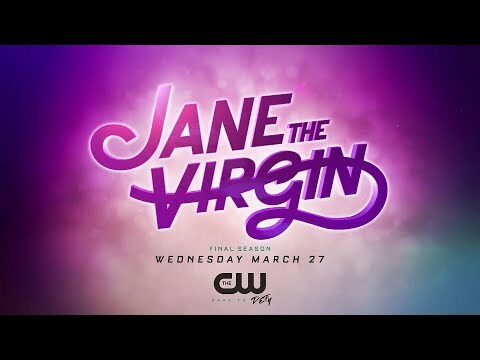 Jane the Virgin Themed ужин party!